Flights recorded by Westwood Global Energy indicate that S-92s are being worked “intensively” in the North Sea. More than 5,000 S-92 flights were recorded between December 1-18, 2018. As of December 18, nearly a fifth (19.3%) of the active fleet were working from Aberdeen, Westwood said. The report authors said it is “evident, particularly in Brazil and the North Sea, that some units are being used very intensively with some recording over 100 flights over the 18-day period”. S-92s make up about half of the UK North Sea’s offshore fleet, according to Oil and Gas UK. 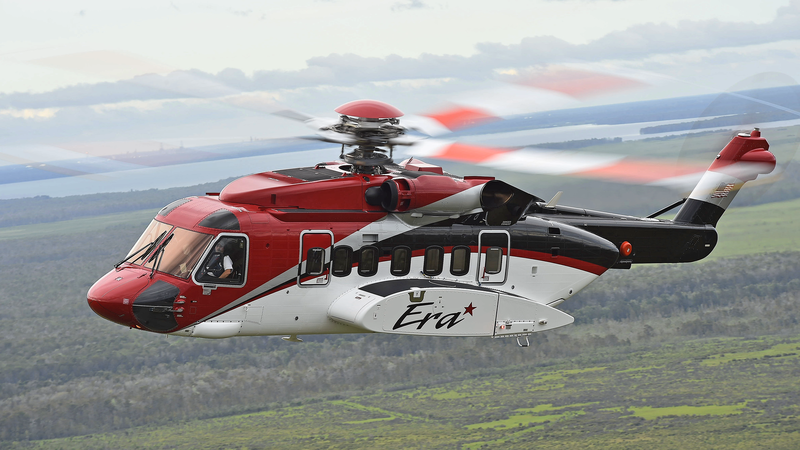 Westwood also said newer “Super-Medium” models coming into the market, such as AW189s and H175s, could take a portion of the workload off the S-92. But the report adds that “given that these units are new into the market”, it’s difficult to predict the impact on the demand of the S-92. The analysis also concluded that the sector was “unlikely” to see the return of the out-of-service Super Puma models. The North Sea’s reliance on S-92s is a result of the grounding of Super Puma helicopters following a fatal crash in Norway in 2016. Thirteen people were killed in an incident off the island of Turoy, including Iain Stuart from Laurencekirk in Aberdeenshire. Despite the grounding being lifted by UK and Norwegian civil aviation authorities, Super Pumas have not returned to service in the North Sea, with trade unions staunchly opposed to them ever being used again. S-92s made headlines for the wrong reasons in 2016 when a helicopter spun on the West Franklin platform in the North Sea. Sikorsky has taken a number of steps to improve safety since then, including upgrades to the Health and Usage Monitoring Systems (HUMS) that enables real-time, in-flight data transfer to track the health of the aircraft during a mission.